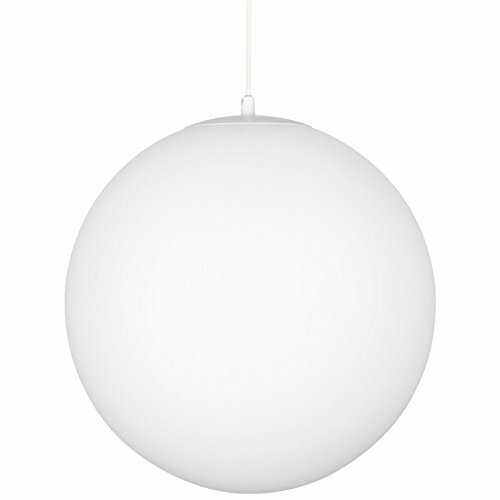 The Ceres 14" Hanging Light features an astonishing, smooth, matte white finish. The unique, perfectly spherical design allows light to be emitted in all directions. Paired with an adjustable hanging length, this fixture adds a perfect modern touch to any kitchen, dining room, or restaurant.